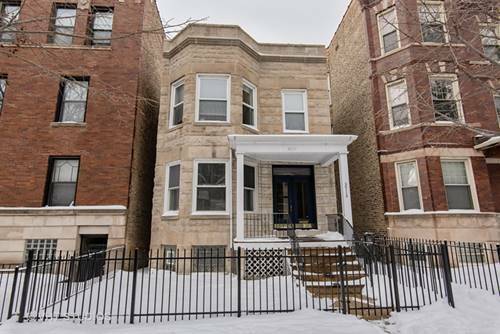 Sunlight Pours Into This All Brick, Extra Wide Corner Lot Home In The Heart Of The Southport Corridor & Blaine School Dist. 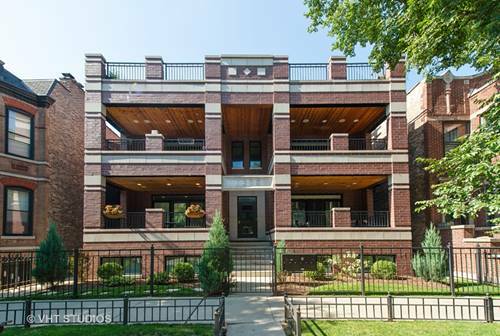 12 Foot Ceilings On Every Level! 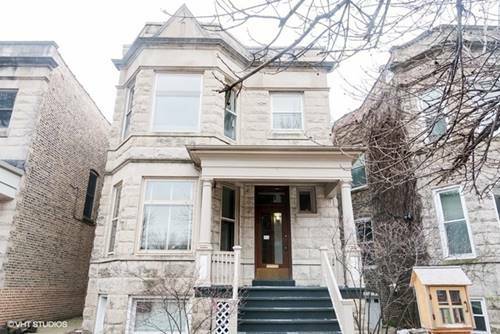 Home Feat 4 Large Upstairs Bedrooms/3 Baths & Laundry Rm, Luxurious Mstr Bath w/ Heated Floors, Dramatic Center Entrance, Beautiful Millwork, Coffered Ceilings, Luxurious Finishes Throughout Incl Newly Renovated Custom Kitchen w/ Large (14 Foot) Quartz Countertop, 2 Dishwashers (fisher & Paykel And Bosch, Sub Zero Fridge And 6 Burner Viking Stove. 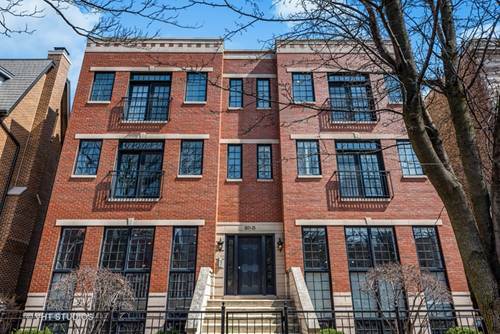 Beautiful New Subway Tile Backsplash, New Led Under-cabinet Lighting & White Solid Wood Cabinets, & Exquisite Nat Stone Baths, Att Heated Garage, Private Patio/Yard, 2 Roof Decks, Sauna, Wine Cellar, Ll Family Room & 2 Add'l Bedrooms. 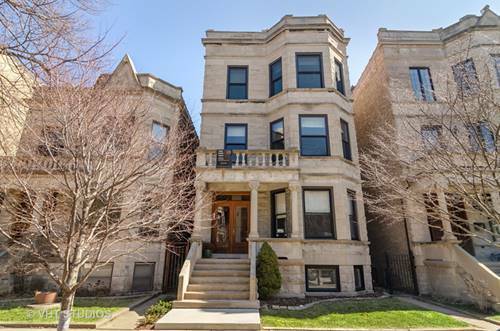 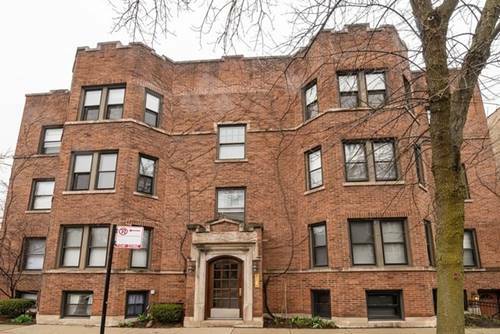 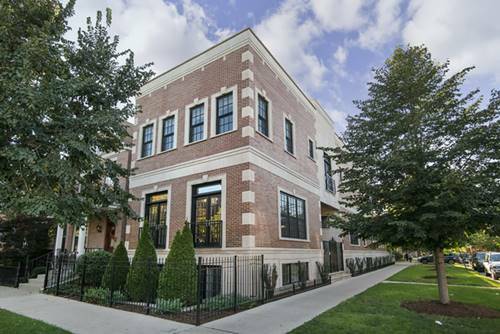 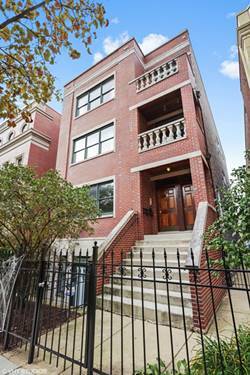 For more information about 1305 W Waveland, Chicago, IL 60613 contact Urban Real Estate.